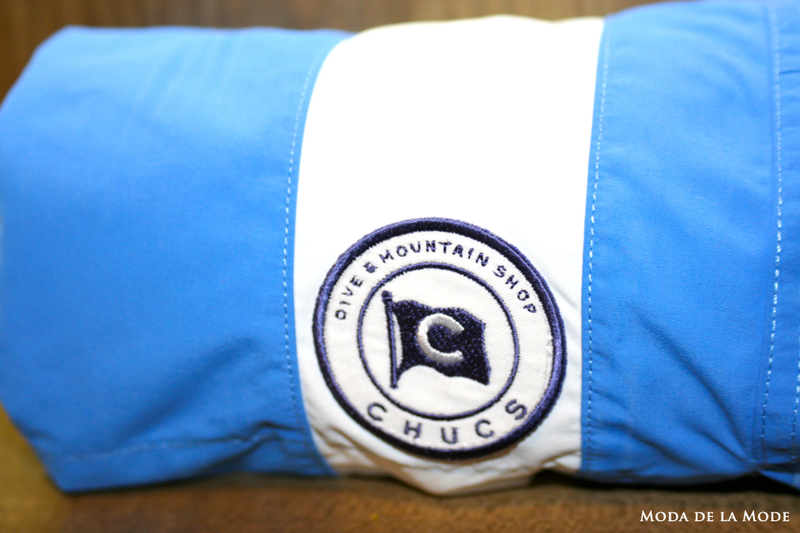 CHUCS brand themselves as a 'Dive and Mountain' store but they are so much more than that. Their rich heritage filled with stories of explorers and Hollywood actors provides the backdrop to their collections and is documented throughout everything they do. 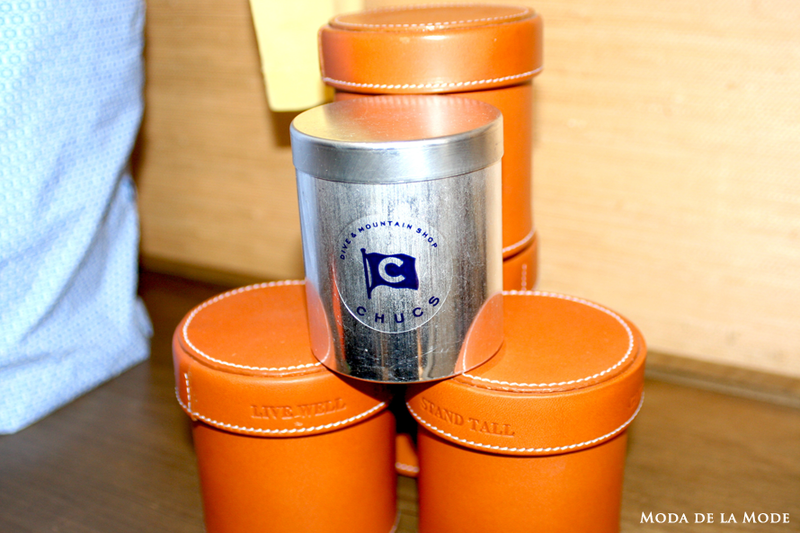 Of course, Charles Finch the founder of CHUCS was on hand during the presentation guiding us through the different styles the brand offers. 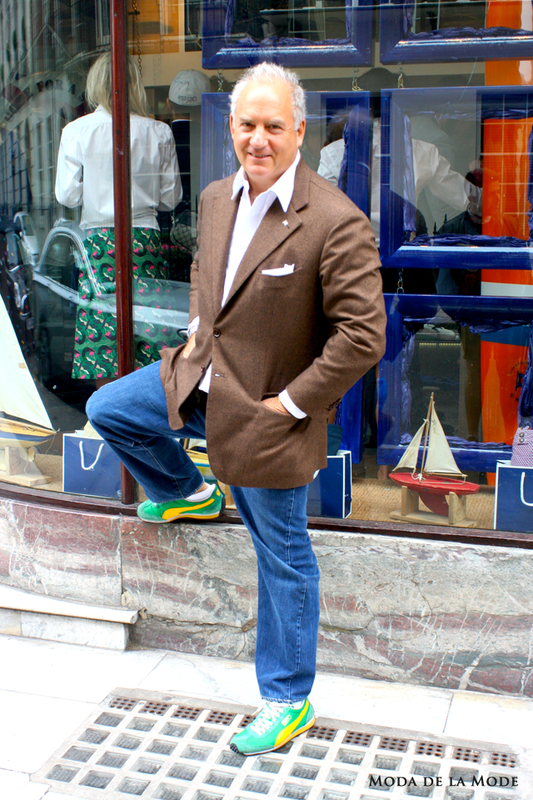 Their Spring Summer 2014 collection is inspired by a tie factory which Eric Wright, the designer behind the brand, discovered whilst travelling. 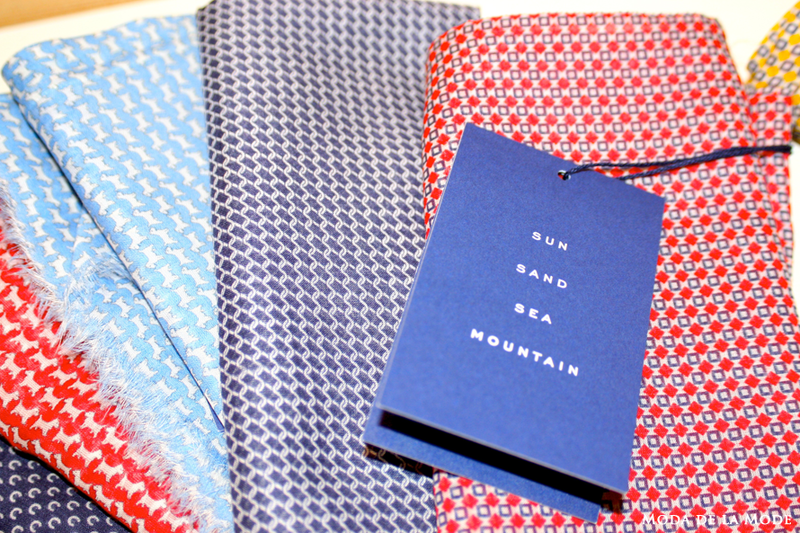 Eric fell in love with the one off prints and decided to adapt them for the CHUCS swim shorts and scarves. 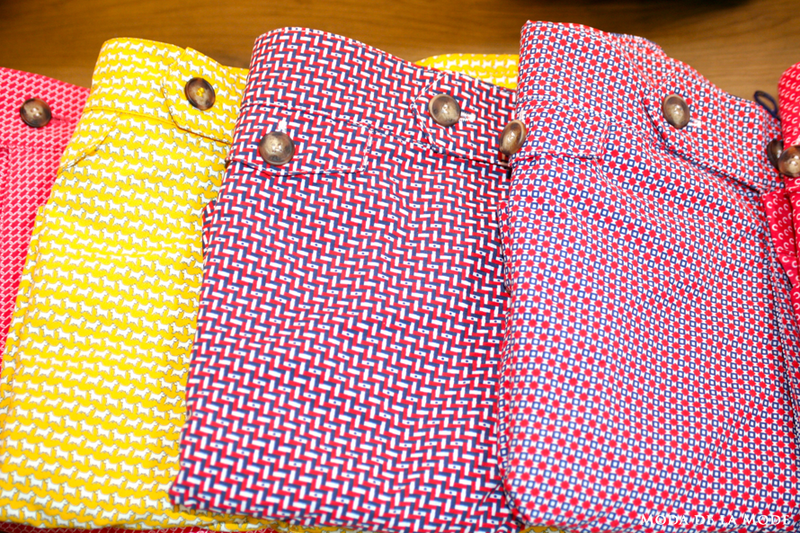 These patterns now form the foundations of the Spring Summer 2014 collection and have become a signature style for the brand. CHUCS is all about adventure and loosing yourself in the moment and with such a fantastic array of prints on offer, it is time for men to get adventurous with their beachwear.